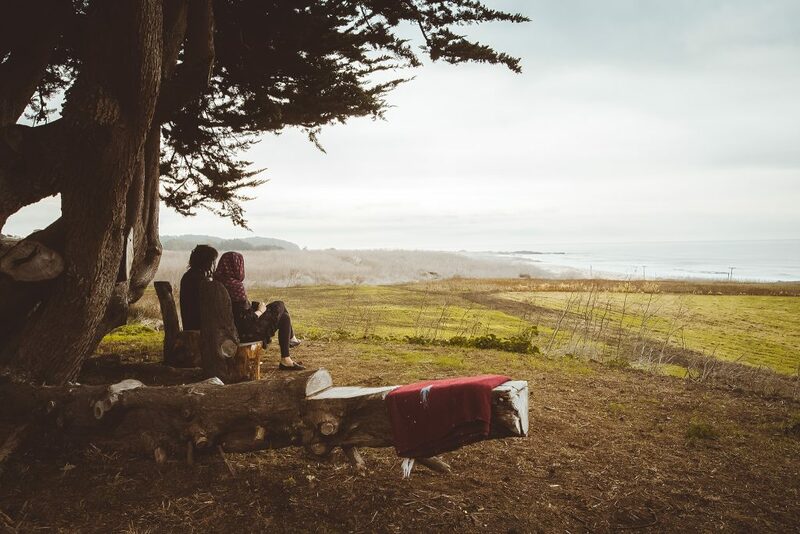 Join us for the first ever DWeb Camp at a private farm one hour south of San Francisco. How do we build a better Web? The Web we want, the Web we deserve? A Web with no central points of control? Since 2016, we’ve been calling this the Decentralized Web (DWeb for short) and now we are inviting everyone who wants to imagine and co-create that better Web to join us this summer at one of the most beautiful spots on Earth. The Internet Archive is hosting a community-built event: DWeb Camp from July 18-21, 2019. Or come early and stay late if you want to help build the camp with us: July 15-22, because that’s when the fun begins. DWeb Camp is all about connecting: to your deepest values, to the community around you, and to the planet. Can we come together to imagine and co-create the technologies, laws, markets and values for the societies we want to live in? 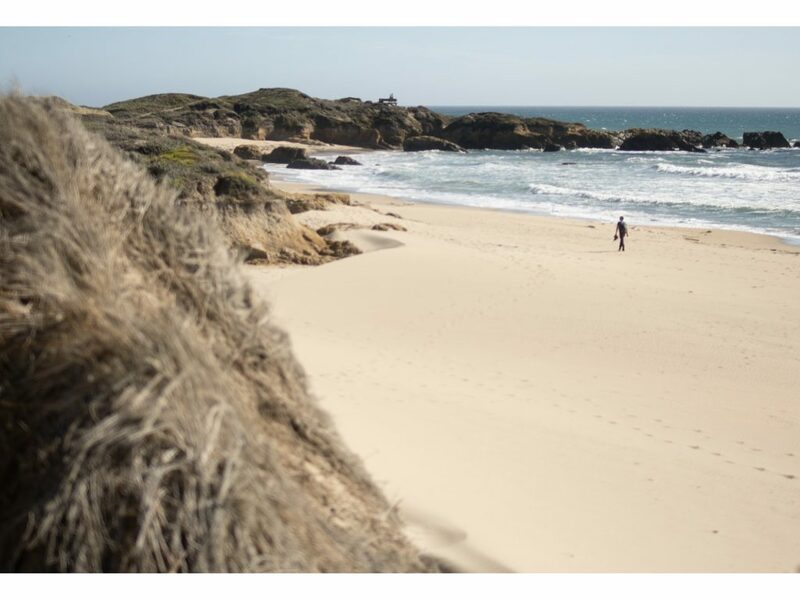 We’ll be camping at a farm that’s just a ten-minute hike to this beach, with streams, forests, and trails all around the adjacent private property. WHERE: We’ve reserved a private farm one hour south of San Francisco and one hour west of San Jose. 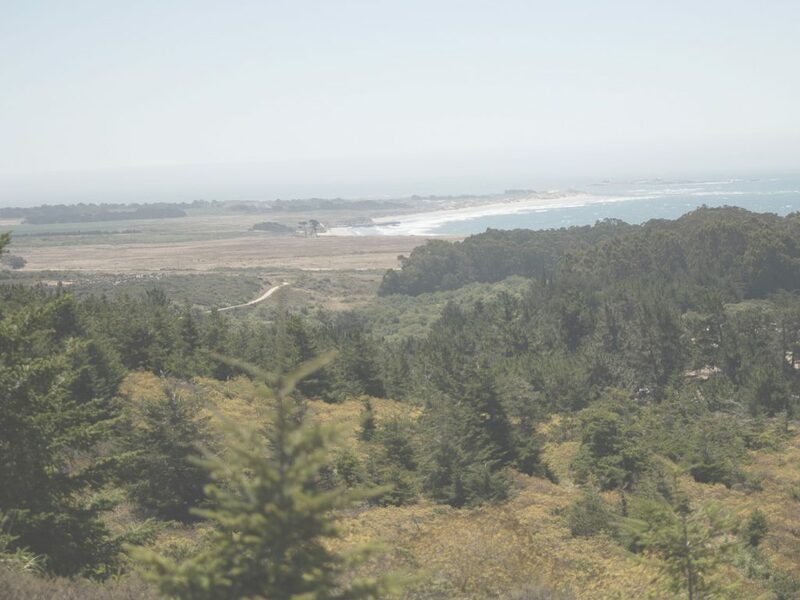 It’s surrounded by 600 acres of pristine, untouched coastal land: beach, forest, stream. Once you register, we’ll send you the exact location. 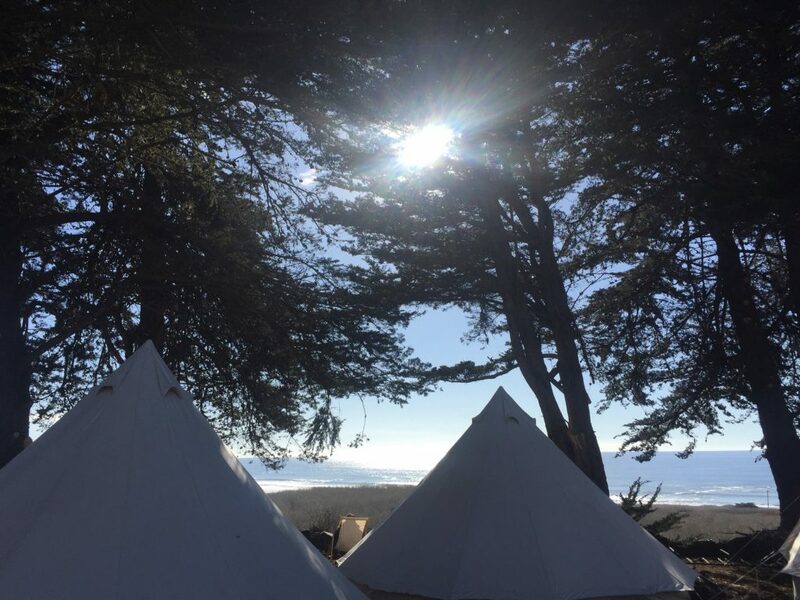 The Farm will rent you a bell tent, cots, and bedding if you don’t have gear of your own. HOW WILL IT WORK: bring a tent and sleeping gear, or if you need one, you can rent a tent and bedding from the Farm and they’ll have it set up for you when you arrive. These 5-meter bell tents are big enough for 3-4 people, so invite your friends and share. RVs are welcome too. All your meals will be covered in the cost of your ticket: healthy, locally-sourced food, some grown on the Farm itself. You should plan to bring all the extras: snacks, drinks, wine, s’mores, coffee. We won’t be serving alcohol, but it’s BYOB. Bring enough to share! We’ll set up some DIY coffee/tea bars, or you can set up a tent and host your own lounge. Galileo Kumavais builds his first decentralized city at the Decentralized Web Summit 2018. WHO’S INVITED: DWeb Camp is family-friendly, so you can bring the kids. For the kid in all of us there will be plenty to do from morning yoga, picking berries, watching the sunset on the beach, hiking up a local stream—plus we’ll have kid-friendly activities going on as well. But every child under 18 needs to be accompanied by a parent at all times—no babysitting provided. Are you a coder, lawyer, artist, activist, armchair philosopher or all of the above, working to create new ways to connect to and through technology? Ready to get your hands dirty and build something new from the ground up? Love to camp, cook, hack, hike, and connect with the great outdoors? Then DWeb Camp may be for you. Since we’re still working out the kinks, we will be limiting DWeb Camp to 500 people this first year. Sorry, but that means no daytrippers, latecomers, or unregistered drop-ns allowed. The Farm has a variety of structures to adapt, share, and co-create within. From 44′ domes, a dance floor, and workshop rooms to raw spaces we can shape together. WHAT’S THE GAME PLAN? 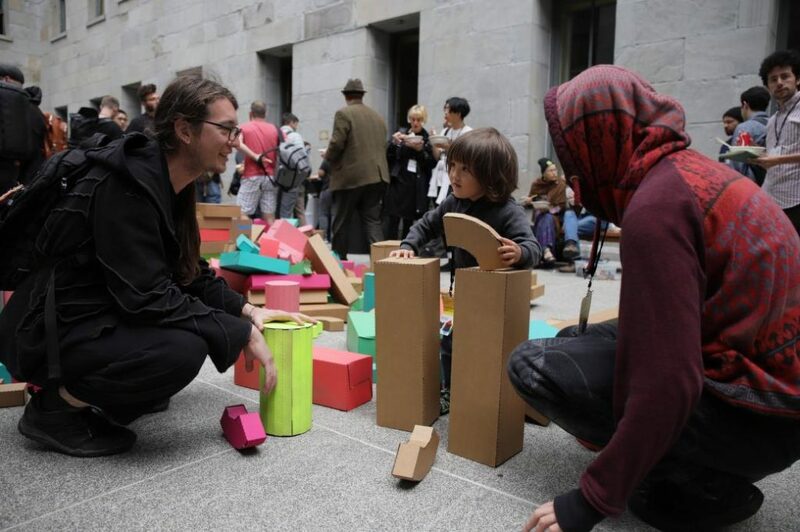 DWeb Camp is a community-built event, so it will be what you make it. We supply the land, some shelter, nourishing food, power and the rest is up to you. We hope you’ll bring your own project, share your knowledge, launch a conversation, host a tea lounge, offer massages, lead a creative class. The sky’s the limit. Enlist your friends to come and help. 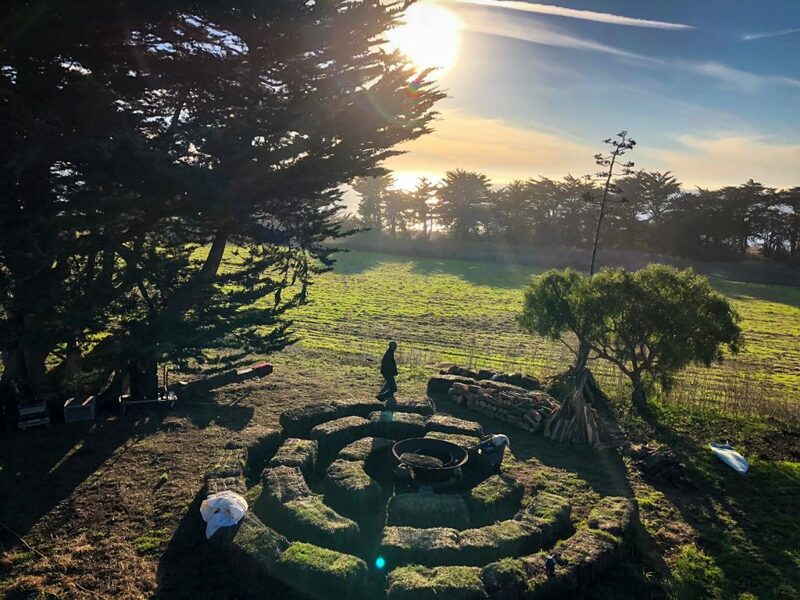 Members of the Farm will be creating spaces for meditation, yoga, music making, nature walks, beach hikes, regenerative farming, star gazing, and more. 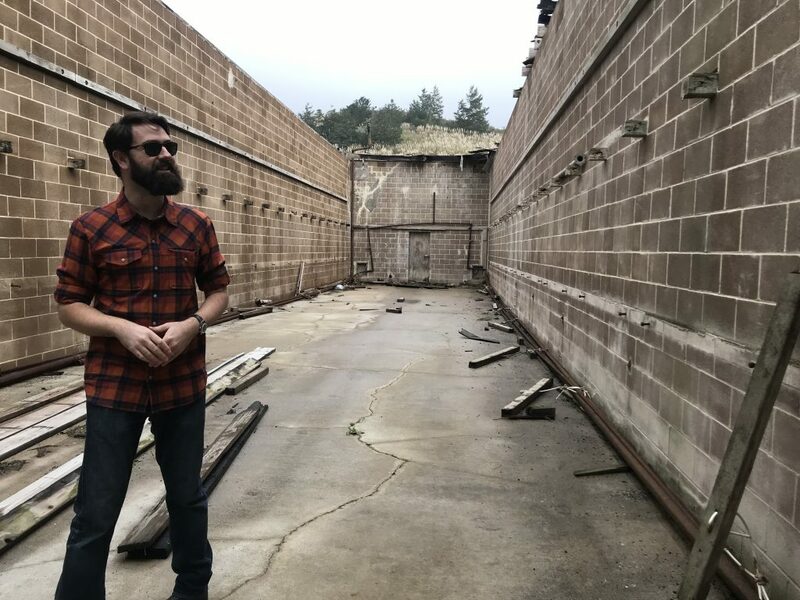 Imagine what you could build in here? The Farm has limited connectivity to the internet and little to no cell service. Volunteer teams are setting up a local mesh network throughout the Farm so we can communicate and work offline with the decentralized tools you bring. We’re looking for DWeb communities to build services on top of the mesh. Why is this important? Because a truly Decentralized Web would work in places where there is limited to no internet connectivity or restrictions due to cost or censorship. The DWeb Camp is a perfect opportunity for us to make local messaging, mapping, websites, and file storage work with community-managed infrastructures in the wild, where we can all be builders and users of our decentralized technologies. Visit our Mesh@DWeb Camp GitHub to get involved now! HOW CAN I CONTRIBUTE? Here are the GitHub repositories where we hope to co-organize DWeb Camp with you! Our goal is to make this a volunteer-run event in the future and leave behind a trove of knowledge for others. If you prefer to share information in places other than GitHub, we’ll be publishing a new website with more information in mid-April, and in the meantime, you can always email us at dwebcamp@archive.org with your ideas! By mid-April, we’ll have a process in place where you can see some of the projects that others are proposing and find ways to pitch in. Better yet: propose your own! 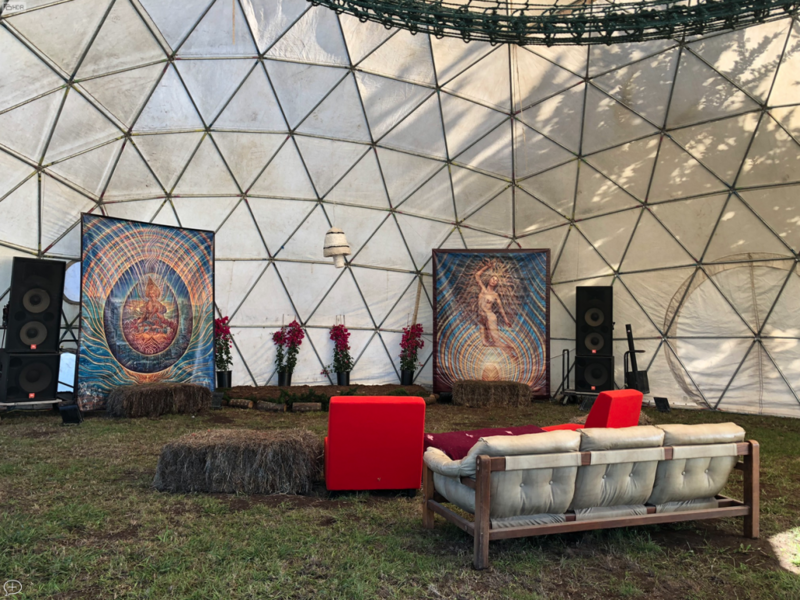 Our goal as organizers is to make sure you have a place to land to create magic—but you’ll need to bring just about everything else, just like when you camp! WHAT KIND OF ENVIRONMENT CAN I EXPECT? The environment is beautiful but raw. California’s northern coast is often shrouded in fog, with temperatures ranging from 72 to 53 degrees. Natives of this area say it never rains here in July, but don’t expect to be diving into the ocean without a wetsuit! You’ll want to bring layers of clothing, and shoes suitable for hiking. HOW MUCH WILL IT COST? The true cost for this 4-day camp is $800 per person. We know that’s a lot of money for some, and not that much for others, so we’ll be offering a sliding scale to register, from $200 for students to $1200 for highly resourced professionals who want to sponsor someone else. Kids under 12 come for free. There will be some limited financial aid and a committee will evaluate each person on the basis of need. 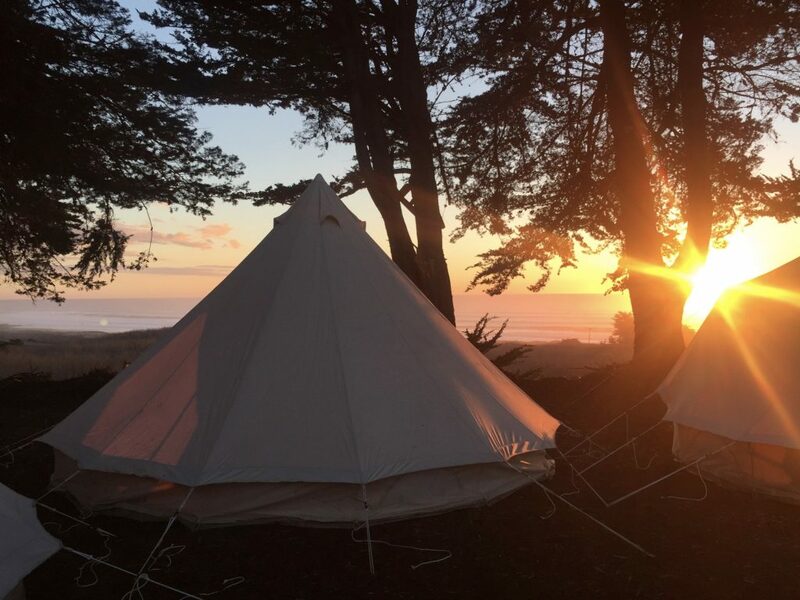 The Farm is also renting 5-meter canvas bell tents with cots and bedding for $400. Put together a group and share! There’s a $100 parking fee if you want to bring your RV. WHAT IF I VOLUNTEER? Volunteers who work three 4-hour shifts (12 hours) during the Camp can qualify for a 50% rebate on their ticket price. Those who come for the Build/Strike days (July 15-22) and contribute three 8-hour shifts (24 hours) can qualify for a 100% rebate. Volunteer slots are limited and we’ll post a way to apply in mid-April. What will happen when you put 500 committed people in a beautiful, natural, ocean-front space? We hope to leave you inspired. Recharged. Connected. Grounded. Ready to change the world. Questions? Help us plan by filling out this simple form. Interested in being a DWeb Camp Sponsor? Contact Wendy Hanamura at wendy@archive.org. This entry was posted in Announcements, News and tagged 2019, Decentralized Web DWeb Camp Farm. Bookmark the permalink. Can a person outside USA also join the camp ,if taken care of the expense of traveling? Yes, we welcome campers from around the globe! Can a friend group or familly join the camp? Yes, groups or families are welcome. We will have a special family section for groups with children. Sounds interesting, we would be happy send out the event details to our subscribers. You didn’t mention if there will be medics though.